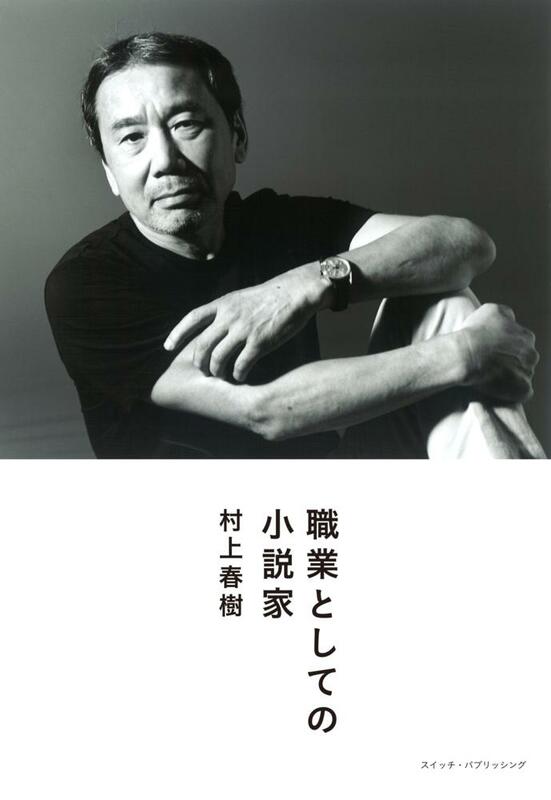 Kinokuniya, Japan’s largest bookstore chain, has purchased 90% of the print run of Haruki Murakami’s new book to encourage readers to go to physical store. Want the new Murakami in Japan? Kinokuniya may be your only option. Kinokuniya, the largest bookstore chain in Japan, has announced that it will snap up 90% of initial print run of Haruki Murakami’s latest title to sell at brick-and-mortar stores and make sure that customers who want to purchase the book will have to go to an actual physical bookstore. It is a move largely seen as a way to stall purchases through Amazon. With over 60 outlets in Japan, Kinokuniya has approximately 10% of the domestic book market in the country. It will act the wholesaler and purchase 90,000 copies out of 100,000 scheduled first print run directly from the publisher Switch, then sell part of it to wholesalers and other bookstores. The book, titled Novelist as a Vocation, is a collection of essays he has contributed over the years to Monkey, a literary magazine, with 150 pages of newly added content. The title is scheduled to go on sale on September 10th. Murakami has not expressed any endorsement of this deal and Kinokuniya is mum on where the author stands. Kinokuniya is also not saying if the same term applies to the subsequent printing. Amazon, of course, is not entirely shut out of the deal and will most likely get some 5,000 copies directly from the publisher. Growing up in the U.S. and Japan, Kay Ohara enjoys reading both vertically and horizontally. Her taste for both cultures is evident in the jars of umeboshi and peanut butter that sit side by side in her tiny fridge in Manhattan. She scouted titles for Random House Kodansha and sold foreign rights on behalf of Kodansha's Japanese authors. Now, she runs the Lingual Literary Agency.